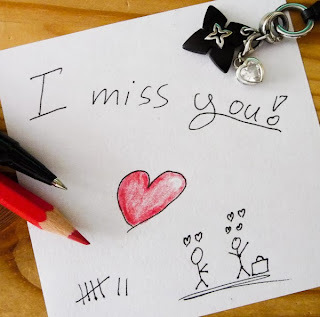 If you want to let your special person know how you miss him or her, if you are so far from each other, if you know that you can't be without this person, you only have to say it, a good way to do it is with a card with this message. 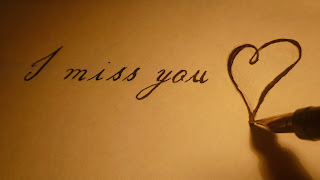 Below you will find an interesting selection of love images with the message "I miss you" in different styles; formal or informal, or serious and funny, you just must choose the correct one and let her or him know, your feelings. 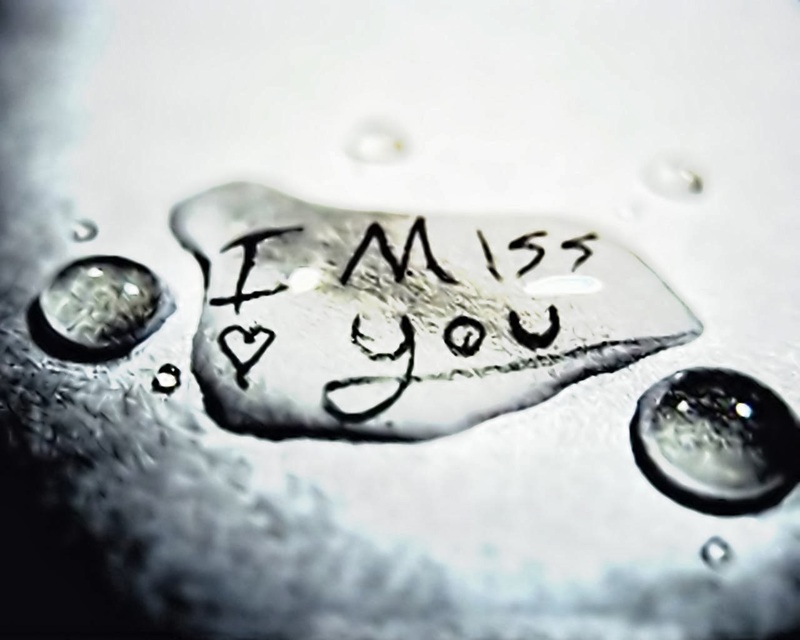 Phrase I miss you, inside a raindrop. 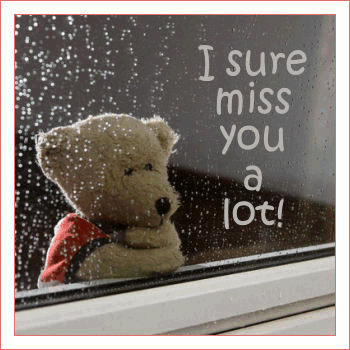 A sad Teddy Bear looking through the window and on it, the message: I sure miss you a lot! 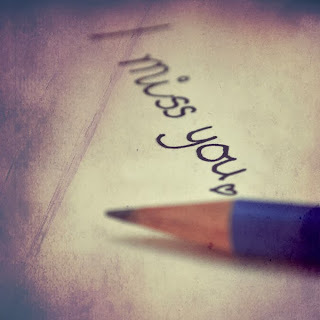 The words: Phrase I Miss You, on a different paper each one. 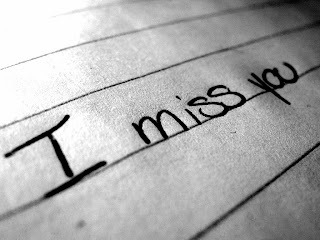 A piece of paper with the phrase: I miss you. 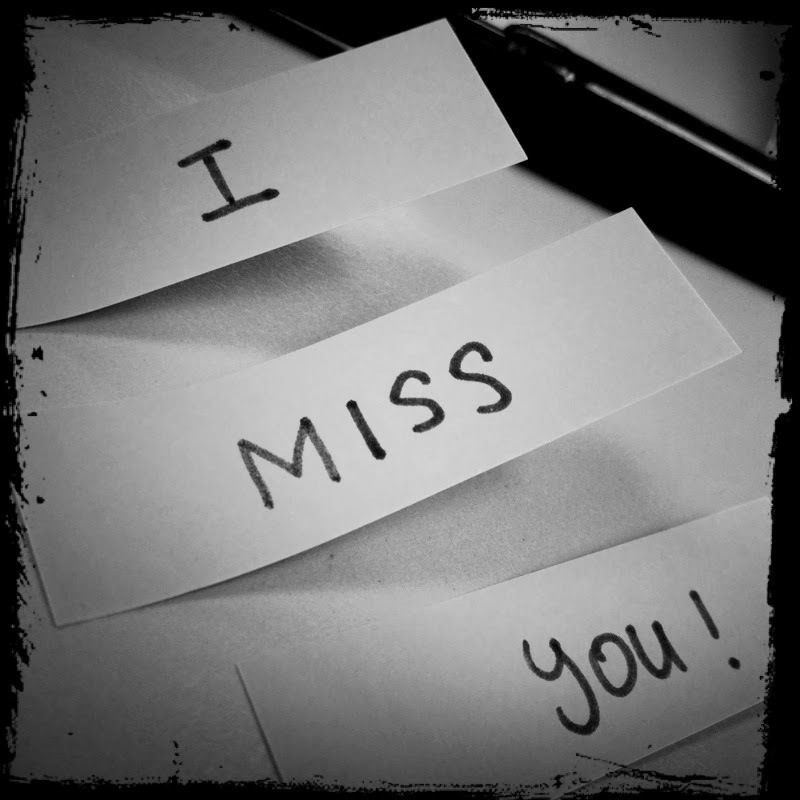 If you liked the last idea, here you have another one similar but, without lines. A beautiful puppy closing the eyes and the phrase I miss you below. 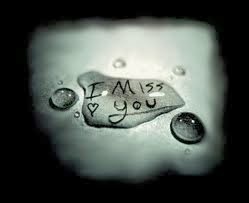 The phrase I miss you, inside a raindrop with a black frame. 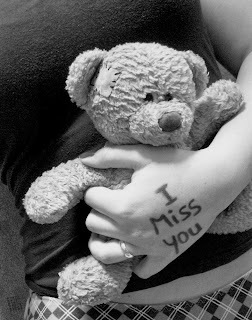 A girl with a hand with the message: I miss you, holding a Teddy Bear. An innocent image with the phrase: I miss you, a couple of people below and with a red heart. The message: I miss you on a light brown paper and with a heart next to phrase. 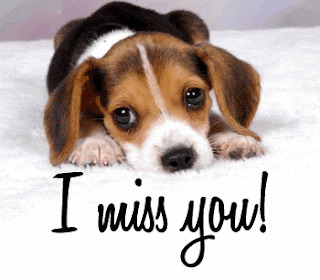 I hope you have enjoyed these "I Miss You" images and photos.